The folks at Solar Paper just launched one of the thinnest, most compact solar chargers on the market. The Yolk charger is a little big bigger than an iPhone 6 and folds out into two solar panels at 5 watts total. The power of the sun is not to be underestimated, as the device can charge a smartphone in 2.5 hours – about the same time as a conventional wall charger. 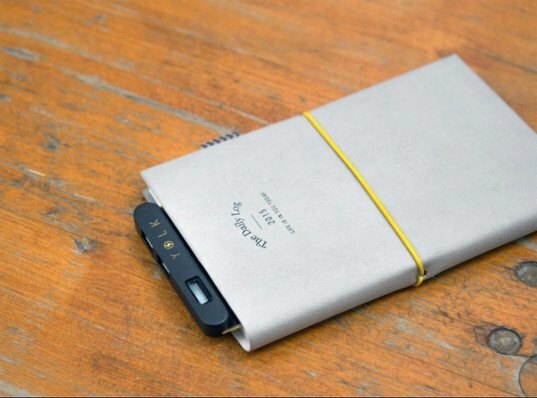 Solar Paper, brought to us by Yolk, is taking Kickstarter funds for its first wave of releases in September. 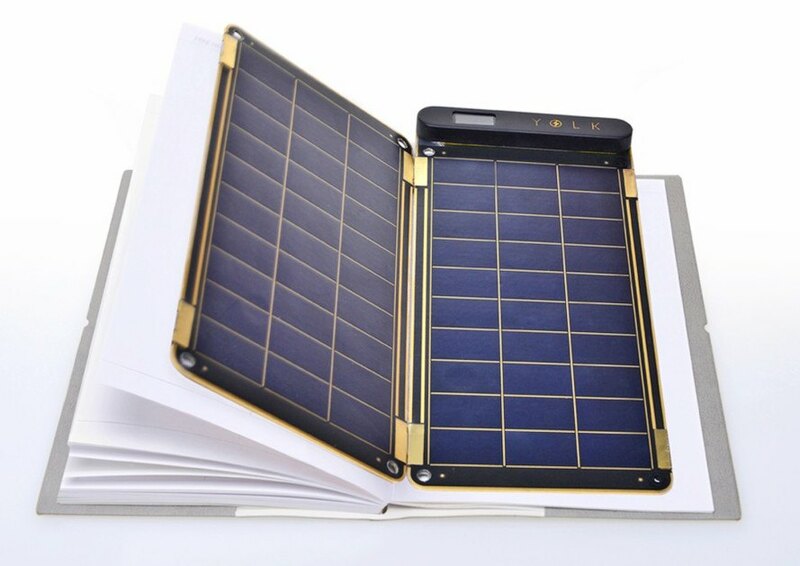 Solar Paper can charge any device that uses a USB connection, including rechargeable batteries, cameras, and portable game consoles. Additional panels can be added to take on the task of charging tablets or laptops and all can be magnetically folded together for easy storage. Possibly the best part about this innovation is that the panels are so lightweight, they can be draped onto hikers’ or bikers’ backpacks and taken along for the ride as they charge. Each panel comes in at around 4.5 ounces and people who order now will receive four carabiners to attach the panels to backpacks. Additionally, have no fear about passing clouds requiring a manual reset on the device. There is a tool built in that will automatically restart charging once in the sun again. It was only a matter of time before someone developed a solar charger with all the right features, and it looks like that time is now. 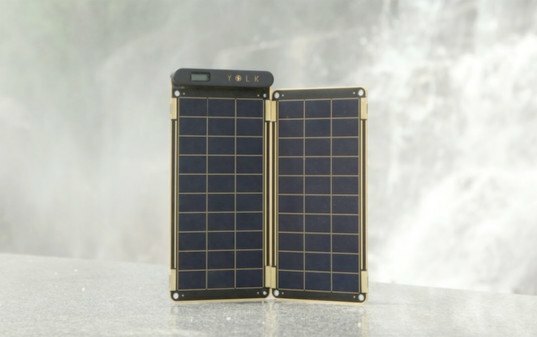 5-watt foldable Solar Paper panels charge a smart phone in 2.5 hours.